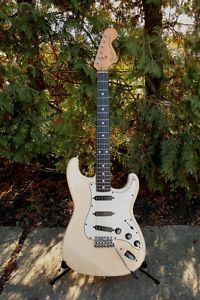 1983 Squier by Fender JV stratocaster ST72 MIJ Japan SEN ASH, EARLY SERIAL !! 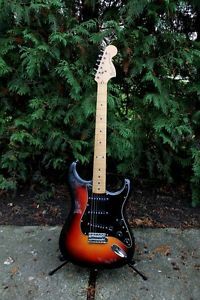 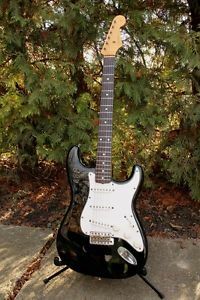 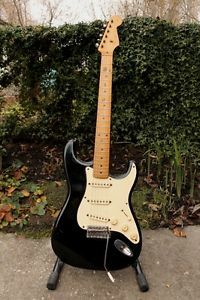 1983 Squier by Fender JV stratocaster ST72 MIJ Japan, EARLY SERIAL !! 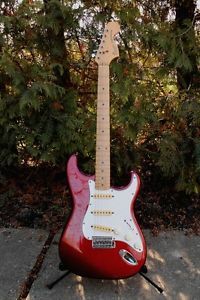 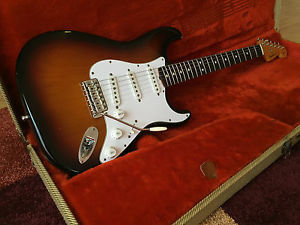 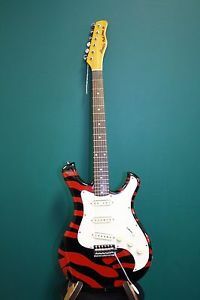 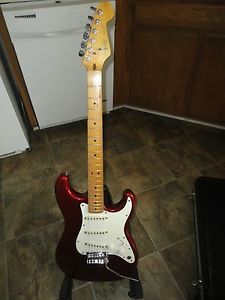 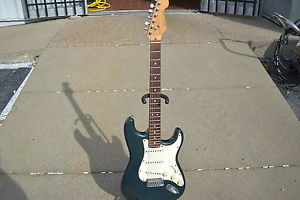 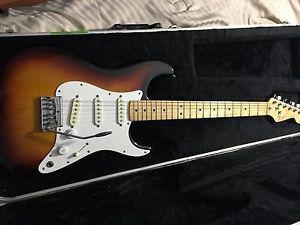 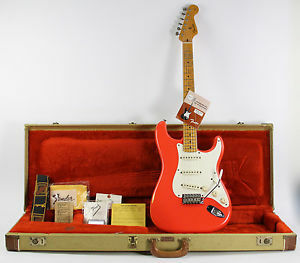 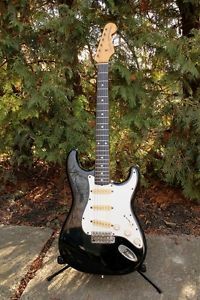 1984 Fender Stratocaster MIJ Japan E-Series System 1! 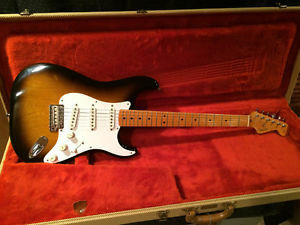 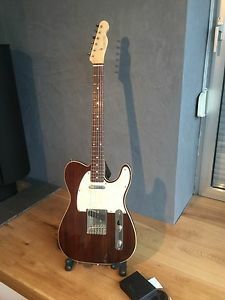 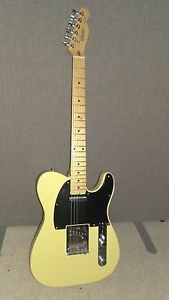 100% Original, NOT SQUIER! 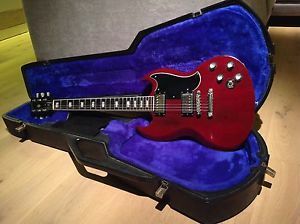 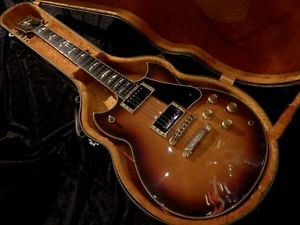 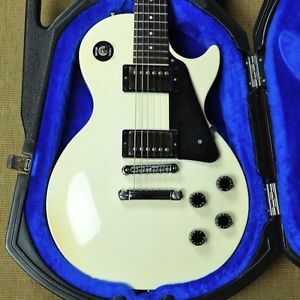 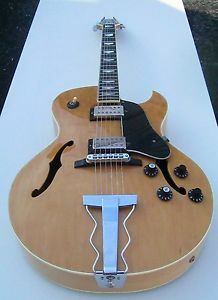 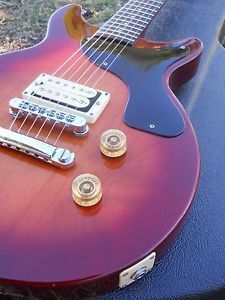 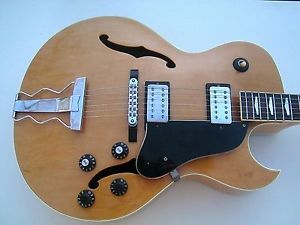 1984 Gibson Spirit I Double Cutaway, Pristine Cond, Vintage Cherry SB, OHSC!!! 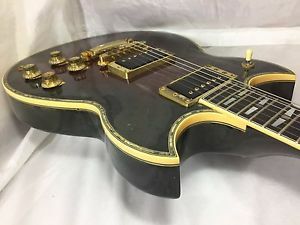 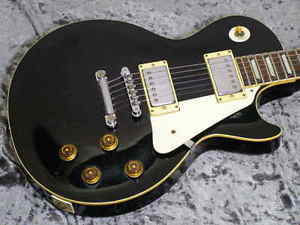 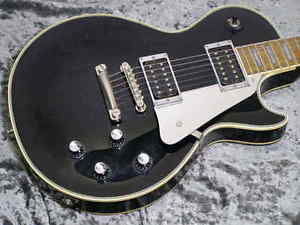 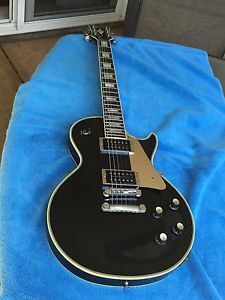 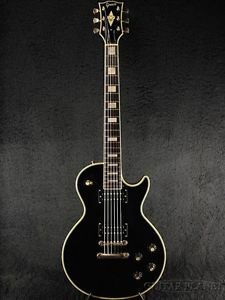 1984 Greco JS-65 John Sykes replica Les Paul. 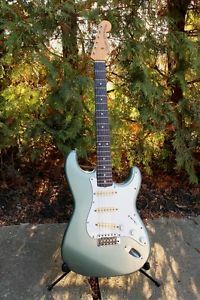 Mint collection open O, dry pu's! 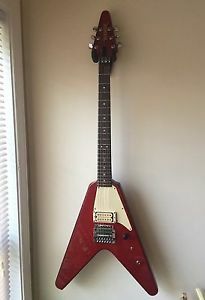 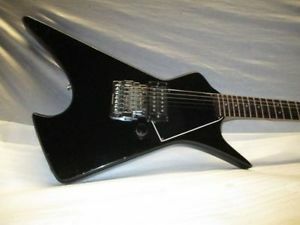 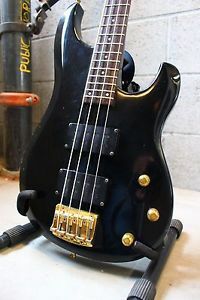 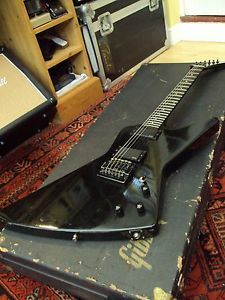 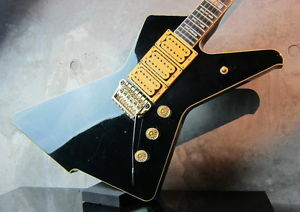 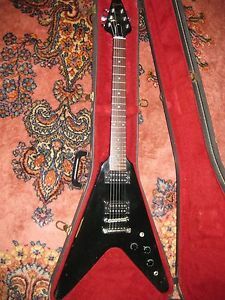 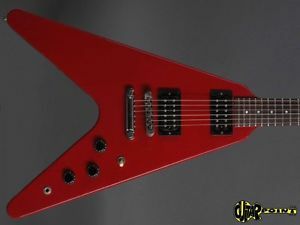 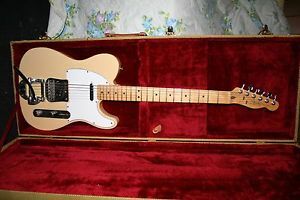 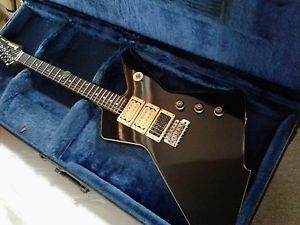 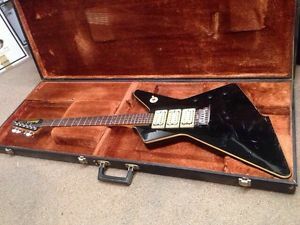 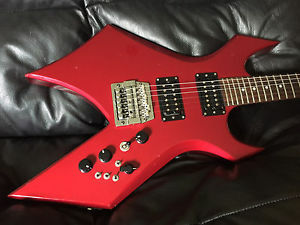 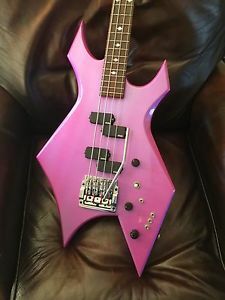 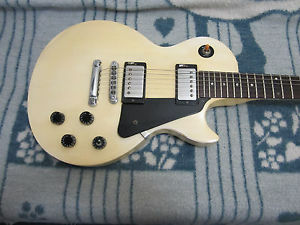 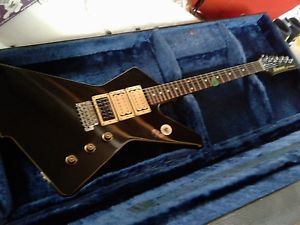 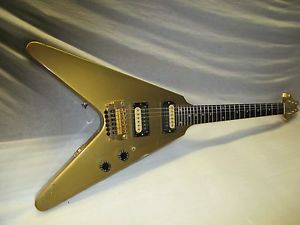 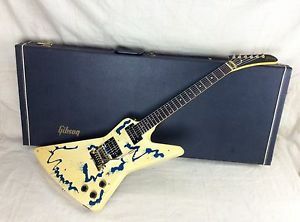 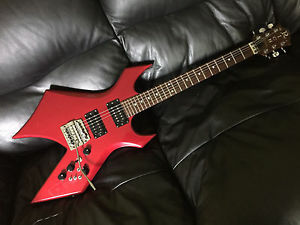 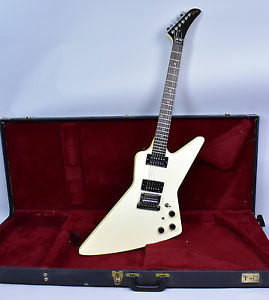 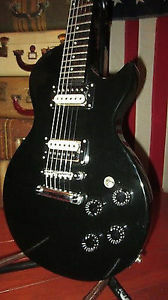 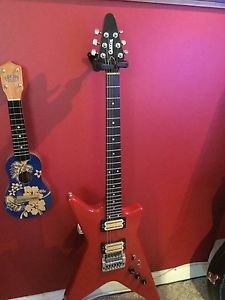 1984 HAMER USA K.K. 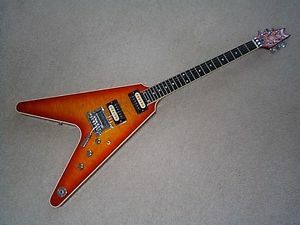 Downing Flying -V Nice.